I have known this very beautiful girl, Colleen, and her amazing family since she was 4 years old! 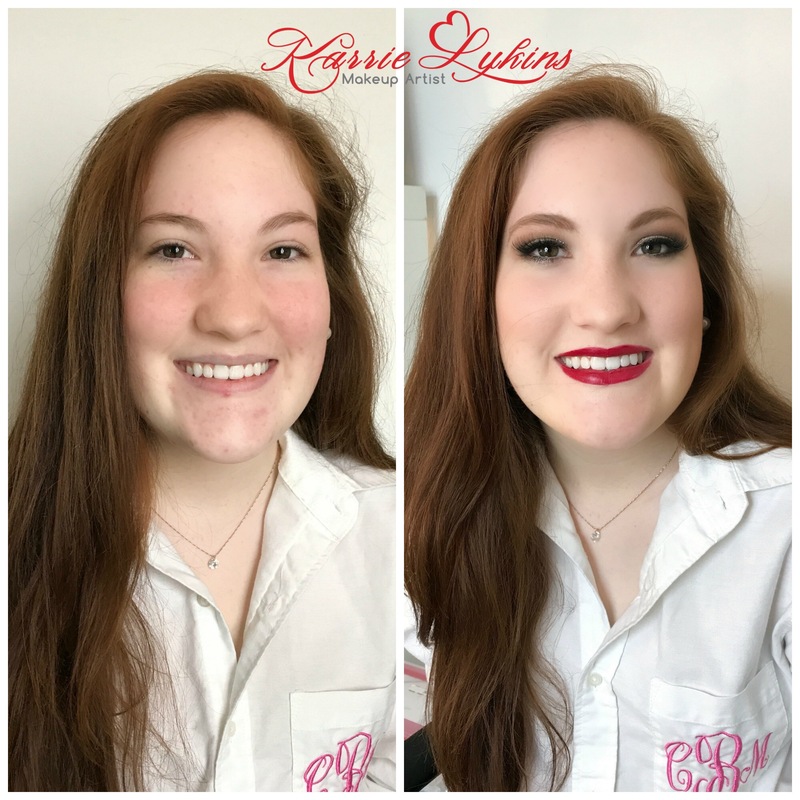 Getting to do her makeup for her senior prom was so much fun yet bitter sweet. I can’t believe how quickly time flies and that she isn’t little anymore. I am so excited for what her future holds. Congrats on choosing USC, Colleen! We ALWAYS have fun when we are together! Check out this cute video….